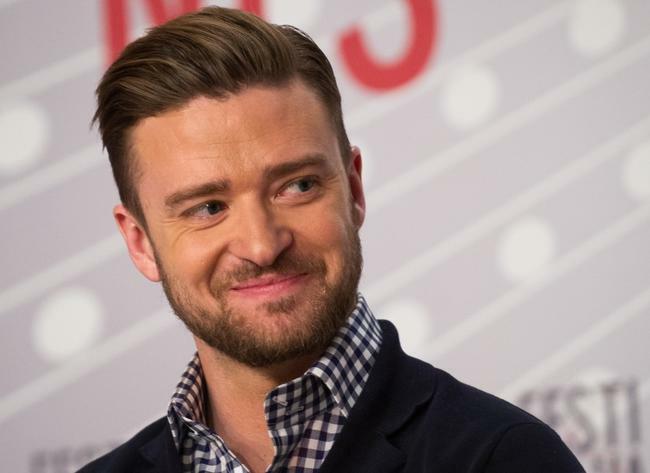 USTIN TIMBERLAKE has announced his 2018 UK tour for new album Man of the Woods, following his Super Bowl performance. Here’s how to get tickets. The 37-year-old star performed at the Super Bowl halftime show in Minneapolis last night, and now he’s announced the UK leg of his world tour. Promoting his new album, Man Of The Woods, Timberlake will sing for UK fans in Birmingham, Manchester, Glasgow and London. The added dates, are included as part of his 12-city European tour this summer. Tickets go on sale on Monday February 12 at 9am, while pre-sale via American Express is from 10am on Thursday February 8 to 5pm on February 11.